The new Citroen Grand C4 Picasso strong lines, with a spacious comfy interior that provides the perfect seating area for any family. This approach has been pioneered in Citroen’s latest concept cars, and the onboard equipment is simple to use. The exterior of this car is undeniably eye-catching. 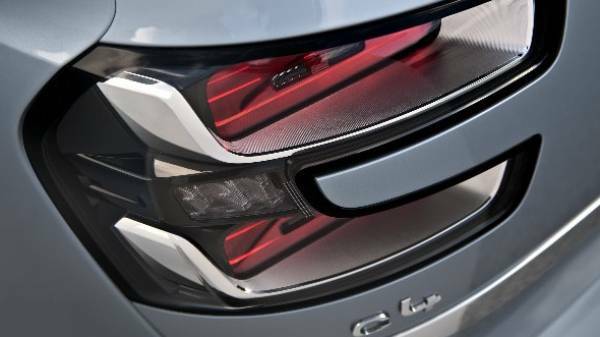 With the 3D effect LED lights at the rear which originally appeared on Citroen’s concept cars. making a striking appearance. The attractive roof arches start at the base of the windscreen to create a unique side view that exaggerates the shiny glazed surfaces and spacious interior. 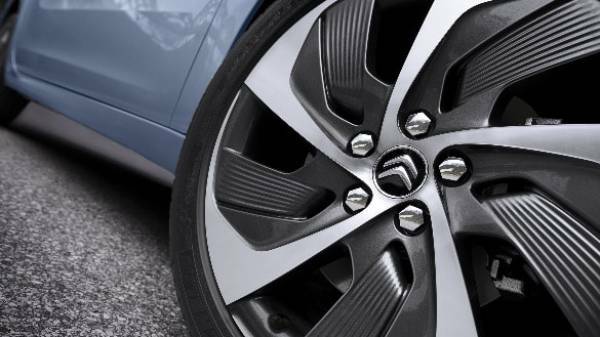 The alloy wheels on this car are guaranteed to turn heads, with a unique striking design ranging from 16” to 18” so you can personalise the car to suit your taste. Citroen has created this car with the family in mind and wants every passenger to have plenty of space. Ergonomically designed, gracefully crafted and bright inside, the inside of the Citroen Grand C4 Picasso provides a place for the family to relax and enjoy the journey with practical features and a place for everything. The loft-inspired interior can seat 7, and it has the longest wheelbase of any car in its class. The wheelbase has been pushed back further than the 5-seater version, without increasing the size and length of the vehicle of the smaller version. This has allowed for optimal space and easier access giving passengers more legroom and luggage space. The seating has been crafted for maximum flexibility, simply fold away the row 2 and 3 seats and you’ll have a perfectly flat floor. 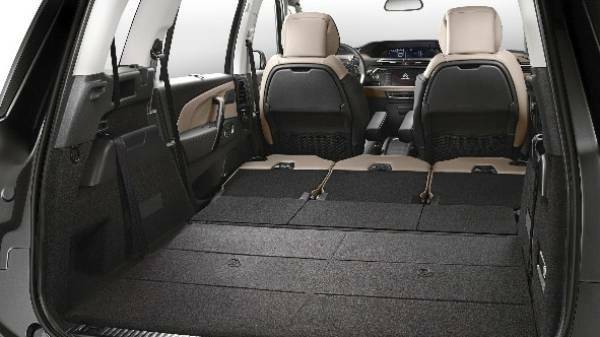 You can even fold down the front passenger seat which will accommodate belongings up to 2.5m long. Returning the seats back to the original position just takes a few seconds. 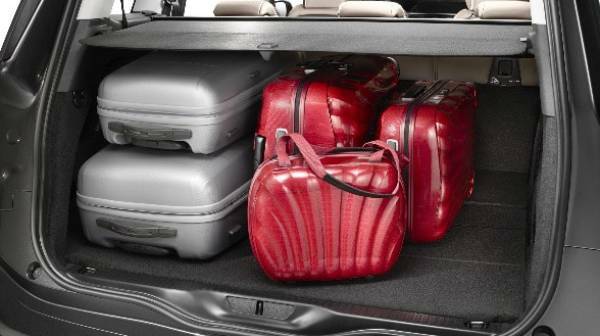 Load volume in the boot is 69 litres more than the older model, and the 645-litre boot can increase to a full 700 litres once the row 2 seats are pushed forward. The panoramic windscreen and extra large glass roof make the Grand C4 Picasso feel like a loft compartment, highlighted by the multi-coloured dashboard and pulsed air vents. Inside you’ll find concrete Creative Technology which means that everything has been designed to make driving life more relaxed, pleasant, easy and stress-free. Inside you’ll find a 7” touch drive interface, offering you control of air conditioning and audio with one easy click. In addition to this, there is a 12 inch panoramic HD display used to project the sat navigation and colour reversing camera; you can even add a personalised wallpaper via your phone through the USB input. To make journeys stress and hassle free, the Grand C4 Picasso has a range of features available to be tailored to suit your driving needs. 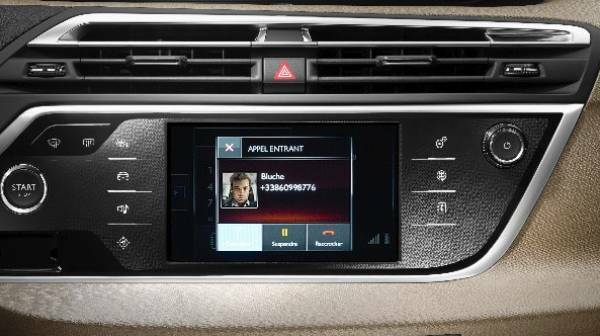 A reversing camera, Park Assist, Lane Departure Warning System, Active Cruise Control, Active Seat Belts and 360° vision are all available with this fantastic model, and are there to make journeys safer for you the driver and your family. Underneath the bonnet, the two litre turbo four cylinder engine produces 150hp and a top speed of 128mph. Efficiently delivered, emissions are low at 120g/km, with an attractive 61mpg achieved. Citroen’s BlueHDi and Pure tech engines are available with this model. The BlueHDi is one of the best engines in it’s class, and complies with the latest Euro 6 emission standards delivering outstanding fuel economy and CO2 emissions. 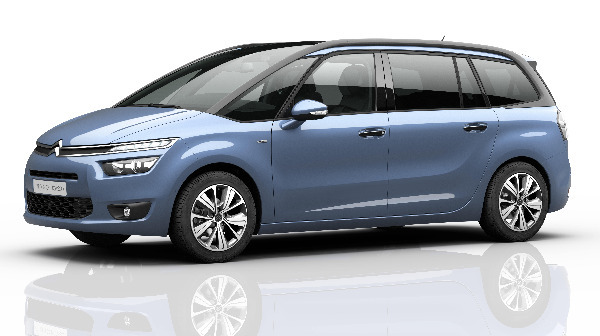 The Citroen C4 Grand Picasso is available on Howards Citroen Leasing, which offers some fantastic business fleet, personal lease and contract hire deals. 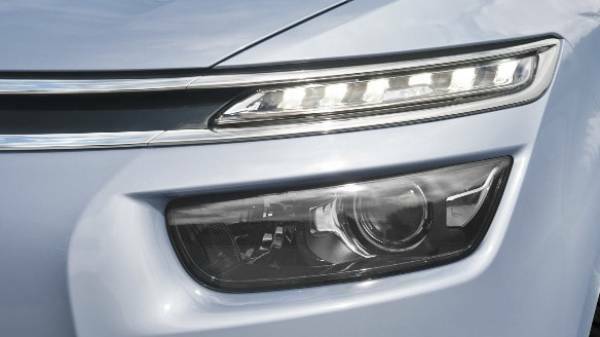 Contact us today via phone, or head down to one of our Citroen dealerships where you can view this magnificent model in the flesh and take it for a test drive!